Home Anime Five new animated series are coming to Netflix soon! Including anime based on Pacific Rim, Altered Carbon, and many more! Here’s some awesome news for you anime fans! Netflix just revealed five new original anime series coming to the streaming platform sometime in the future. While you may have already read about the upcoming Trese animated series, there’s more exciting anime on the horizon including series based on Pacific Rim and Altered Carbon! 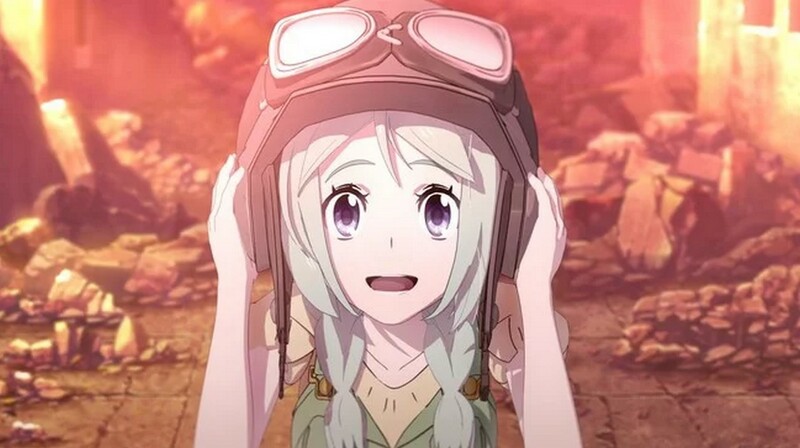 Up first is an anime adaptation of the manga series Cagaster of an Insect Cage (Mushikago no Cagaster) by Koichi Chigira, director of the popular mecha anime Full Metal Panic!, Last Exile and Tokyo Babylon. For this series, Chigir-san will be working alongside the anime company GONZO. Not familair with the series? 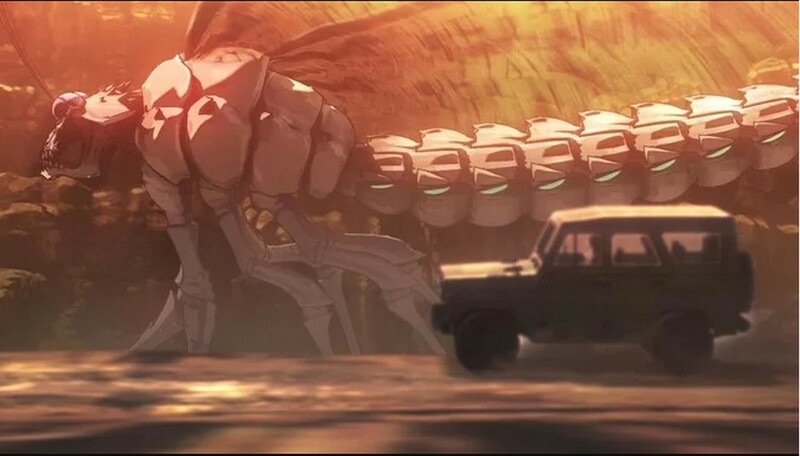 Cagaster of an Insect Cage follows the struggle of a young couple to stay alive in a post-apocalyptic world where a mysterious disease “Cagaster” turns people into giant murderous insects. Mushikago no Cagaster was originally a web manga that was published on Hashimoto’s website that ran from 2005 to 2013 under his pen name Hashimoto Chicken. Th series was picked up and officially published as a seven-volume manga by Takuma Shoten that ran from January to June 2016. The next title is a historical anime titled Yasuke, and it will be produced by anime studio MAPPA (Yuri!!! on ice, Kakegurui). Yasuke is a samurai who originated from Africa and served the warlord Oda Nobunaga. While it seems like a straight-up historical anime from the premise, Yasuke is anything but! The series may be set in feudal Japan, but it features magic and mechas! 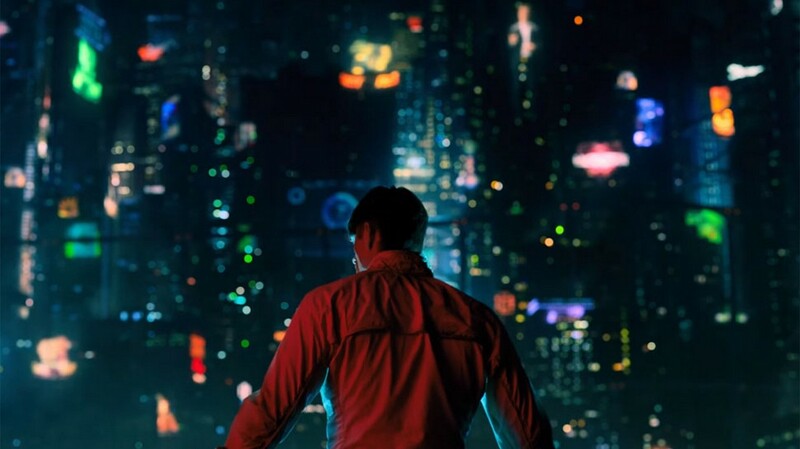 Another title set to be released is Altered Carbon which based on the Netflix live-action sci-fi series of the same name. The anime will explore more intriguing story elements of the live-action series. The new animated series will be co-written by Dai Sato who is popular for his sci-fi anime works such as Ghost in the Shell: Standalone Complex, Ergo Proxy. Sato-san will be joined by Tsukasa Kondo, and the animation will be handled by Anima. 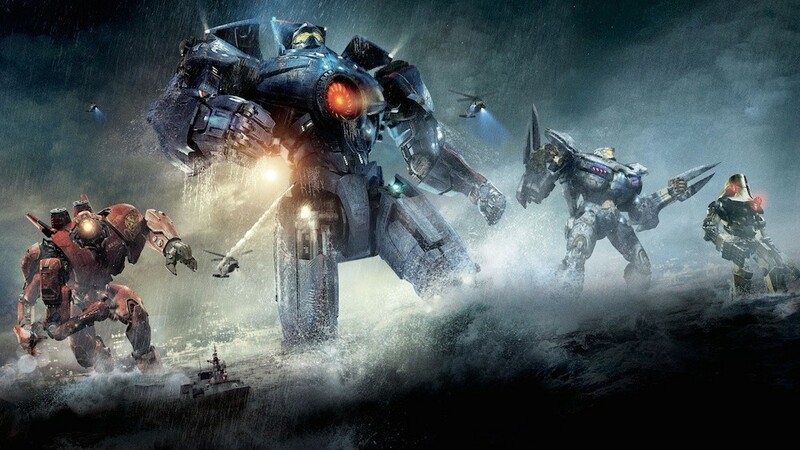 Netflix also set their eyes to make a animated series on Legendary entertainment’s mecha film Pacific Rim. 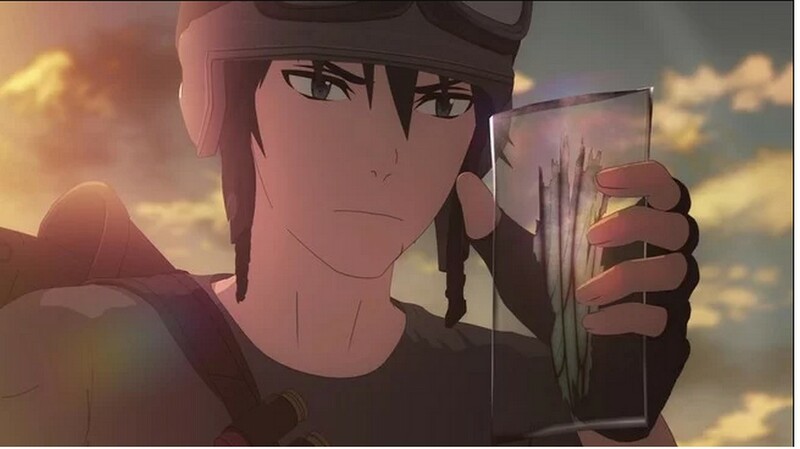 The animated adaptation will focus on new characters, specifically two siblings who are forced to pilot a Jaeger on their quest to find their missing parents while traversing dangerous lands. The anime’s showrunners are Craig Kyle (Thor: Ragnarok) and Greg Johnson (X-Men: Evolution). 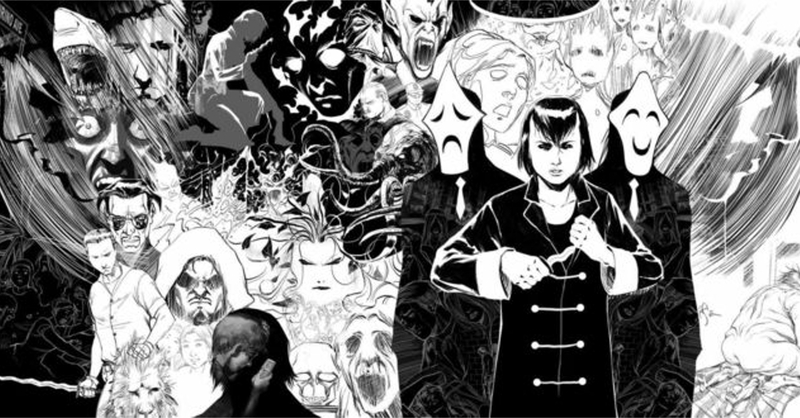 Lastly, a new animated series based on the Filipino horror comic Trese is in production. The series centers around the title character named Alexandra Trese who investigates incidents in Manila that involve supernatural beings based on Filipino folklore and mythology. The series is being produced by Jakarta and Singapore-based studio BASE Entertainment. Previous articleOur top picks at Lazada’s 11.11 Sale! Detective Pikachu 3DS Game Launches This March!